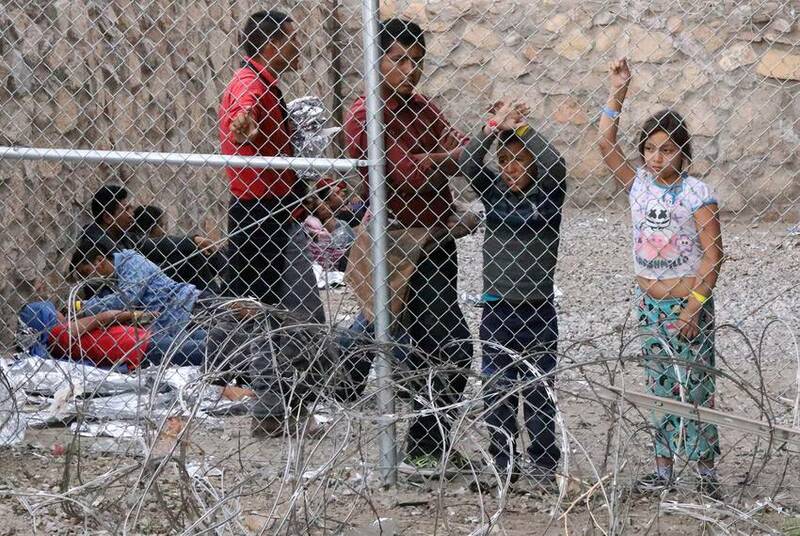 As record numbers of Central American families cross the U.S.-Mexico border, Attorney General William P. Barr issued a policy reversal for asylum seekers who have already established “a credible fear of persecution or torture” in their home countries. 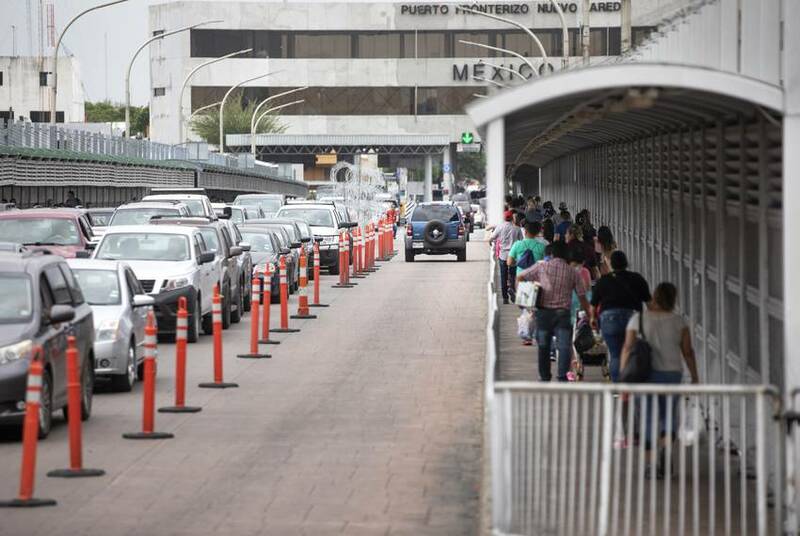 This week is one of the busiest shopping seasons on the border, but after hundreds of federal agents were diverted from international bridges to help with a surge of migrants, retailers and other businesses are fretting about how hours-long wait times will impact them. 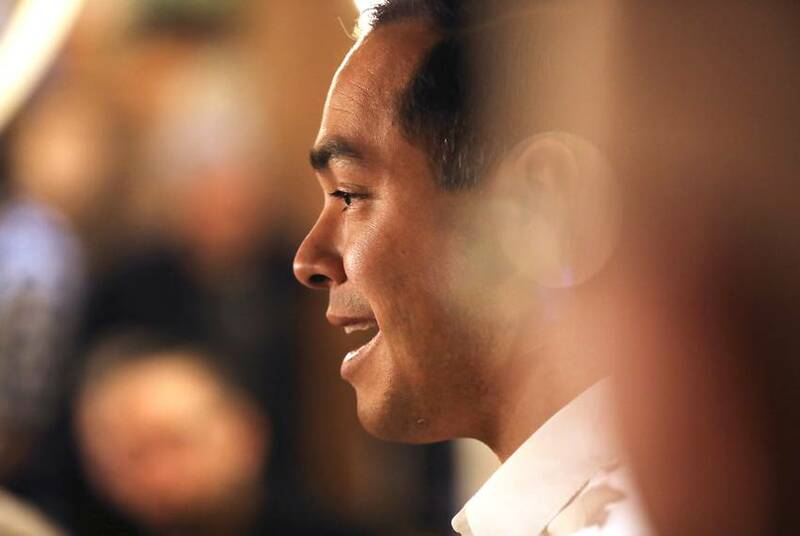 The Democratic presidential candidate held an event in San Antonio several hours after President Donald Trump visited the city for a fundraiser. 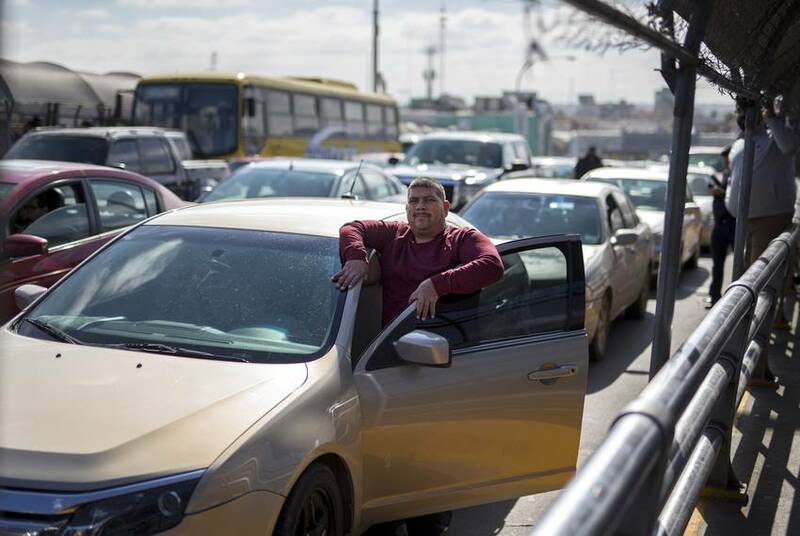 Asylum seekers and immigrant advocates celebrated the temporary halt of a controversial Trump policy forcing migrants to wait in Mexico until their hearing dates, but the court ruling doesn't address those already sent across the border. "We're not looking to do that, now," the president said. He also blamed Barack Obama for the chain-link pens where migrants were held last year. 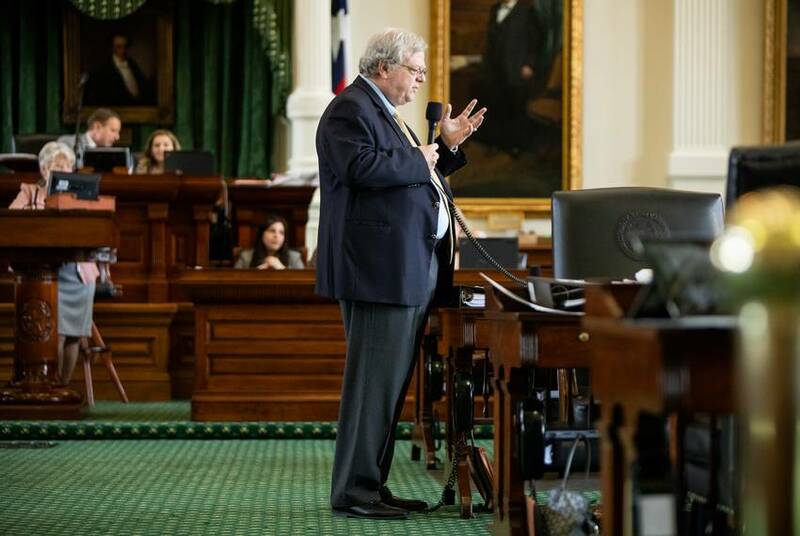 Former Texas Gov. 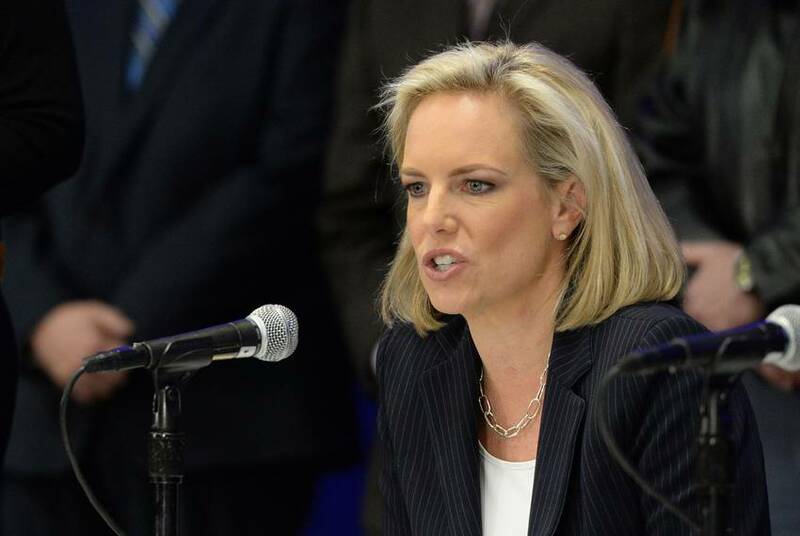 Rick Perry is seen as a potential nominee to replace Nielsen. 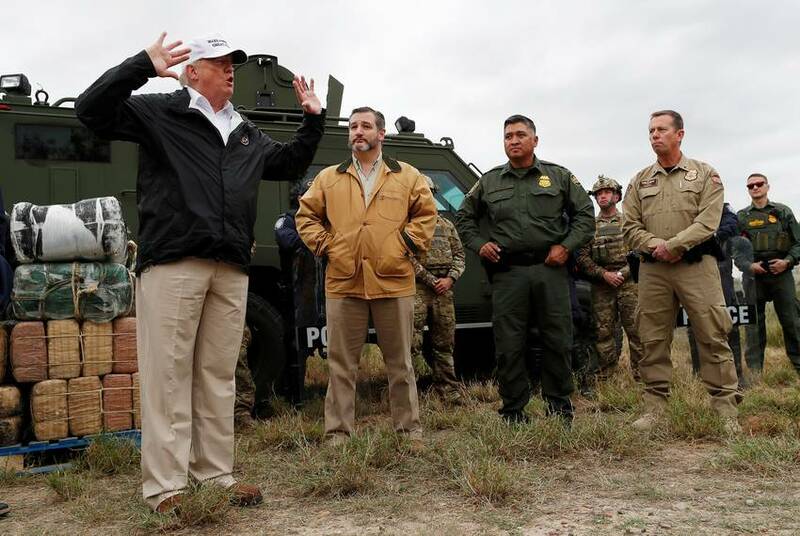 President Donald Trump backed down from his threat on Thursday to close the southern border immediately, telling reporters at the White House that he is giving Mexico a one-year warning before taking action. 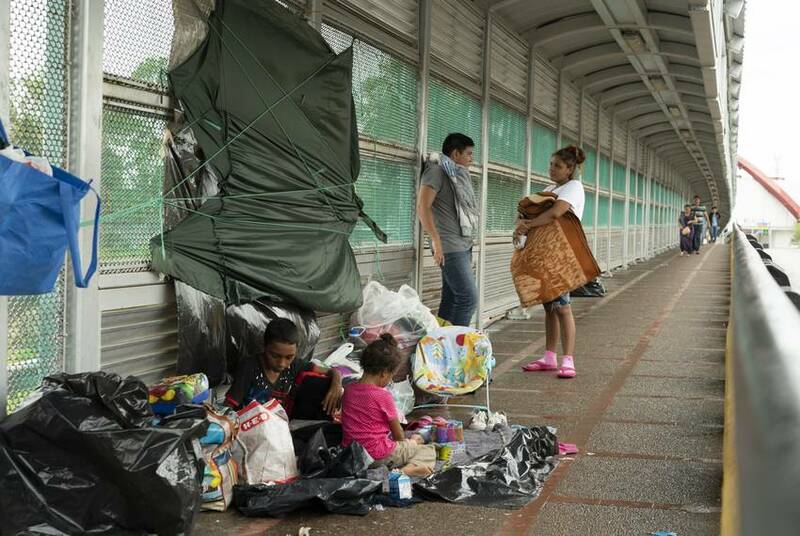 Federal agencies have redirected agents to deal with a growing wave of migrants, and the president is threatening to close the border. 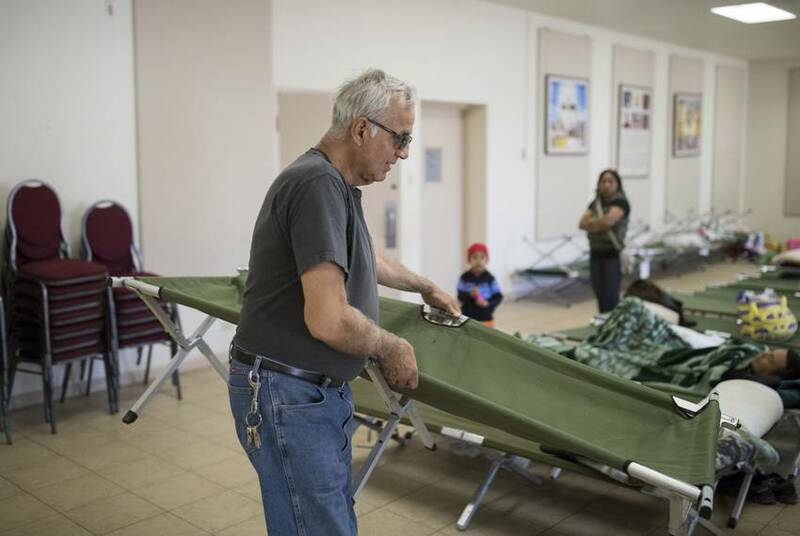 Meanwhile, local shelters face a daily dilemma: 500 to 600 new arrivals who need somewhere to go. 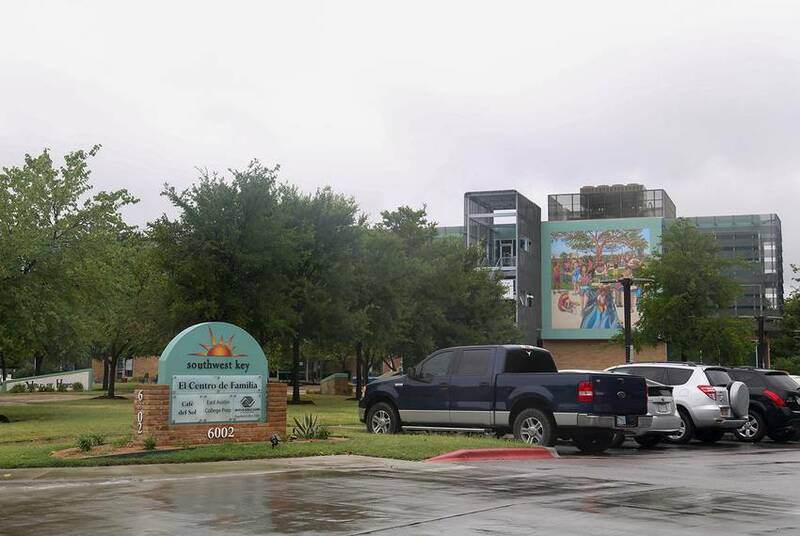 The number of children in Texas shelters remained relatively flat even as the number of migrants arriving at the border has surged. Among those voicing opposition to the move are U.S. Sens. John Cornyn and Ted Cruz, as well as Lt. Gov. Dan Patrick. 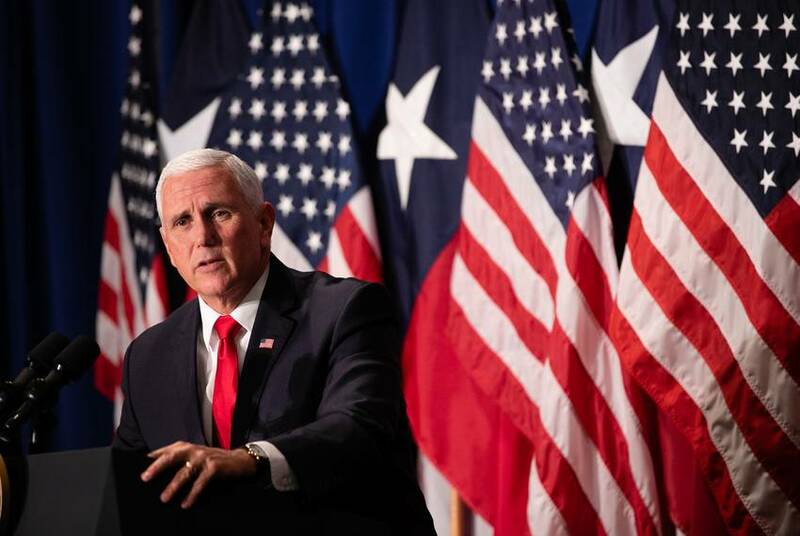 The vice president's trip comes as officials grapple with an influx of migrants at the Texas-Mexico border. He will also visit College Station for an event on the vice presidency at the George H. W. Bush Presidential Library and Museum. 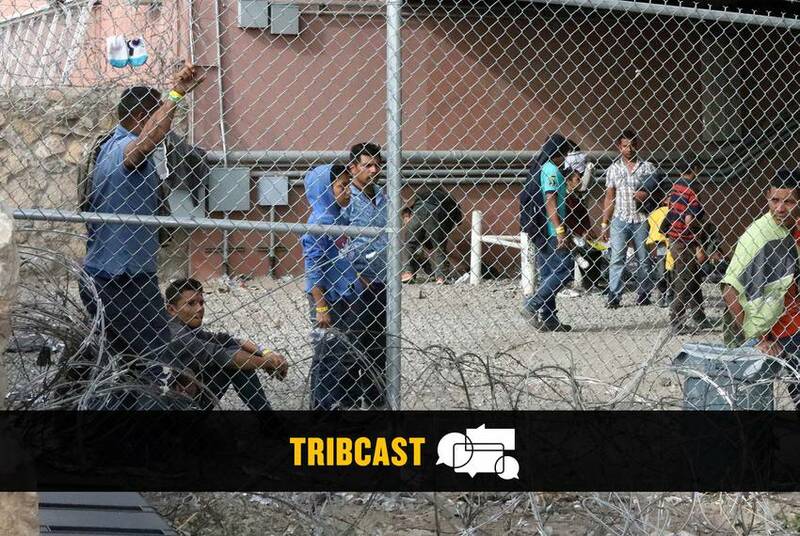 On this week’s TribCast, Emily talks to Ross, Dave and Alexa about the immigration crisis in El Paso, Congress’ investigation of the state’s voter roll review and culture wars heating up at the Texas Capitol. 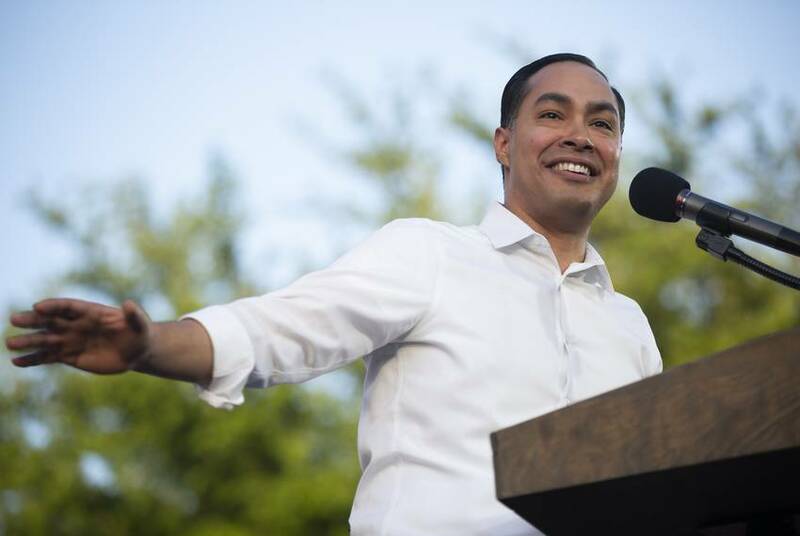 The former U.S. housing secretary and San Antonio mayor laid out an immigration plan Tuesday that appears to be the most detailed yet in the Democratic presidential field. 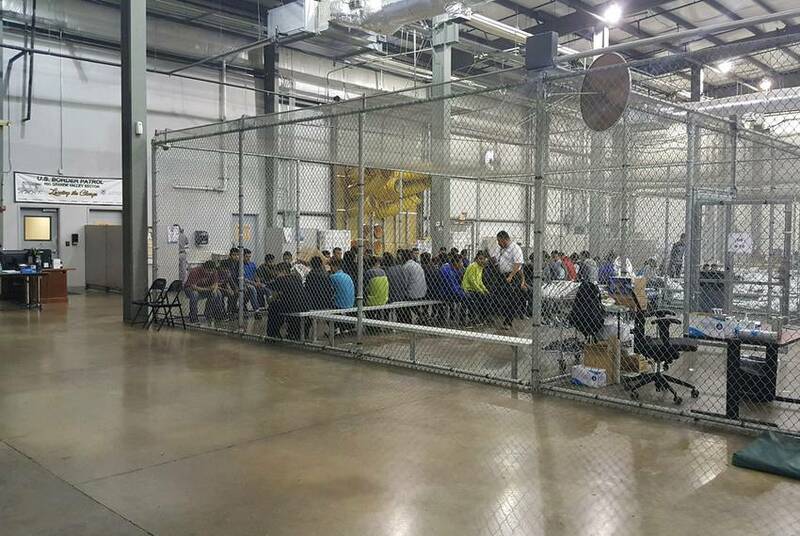 Customs and Border Protection has been authorized to reassign more officers to respond to the surge at the U.S.-Mexico border, and more asylum seekers will be sent to Mexico to await court hearings. 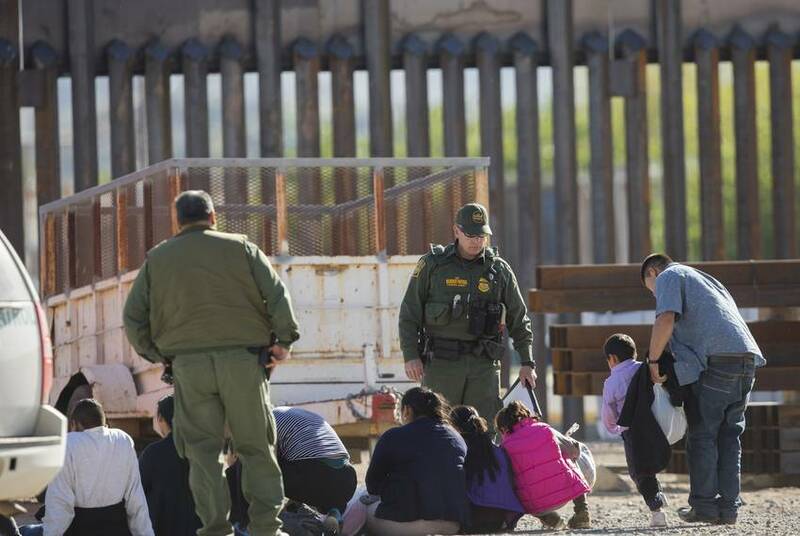 It would take “something dramatic” in the coming days to persuade President Donald Trump not to close the U.S.-Mexico border, acting White House chief of staff Mick Mulvaney said Sunday. 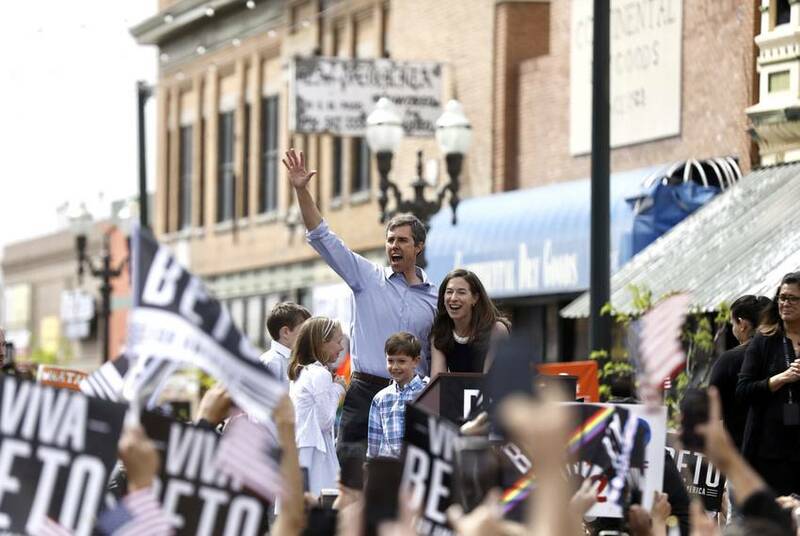 The former congressman and U.S. Senate nominee held the first of three Saturday launch rallies in his hometown of El Paso, and planned gatherings later in the day at Texas Southern University in Houston and at the Texas Capitol in Austin. 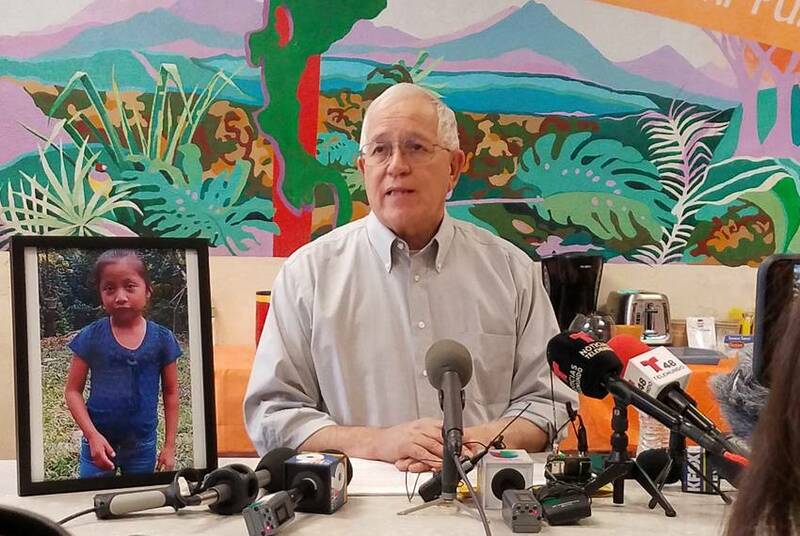 Jakelin Caal Maquin had a "rapidly progressive infection" that led to liver failure after she and her father were apprehended crossing into the United States illegally. An autopsy report did not resolve disputes over whether she was taken to the hospital quickly enough. The encampment is a makeshift shelter surrounded by fencing and razor wire where migrants are held when Border Patrol stations can't hold more people. 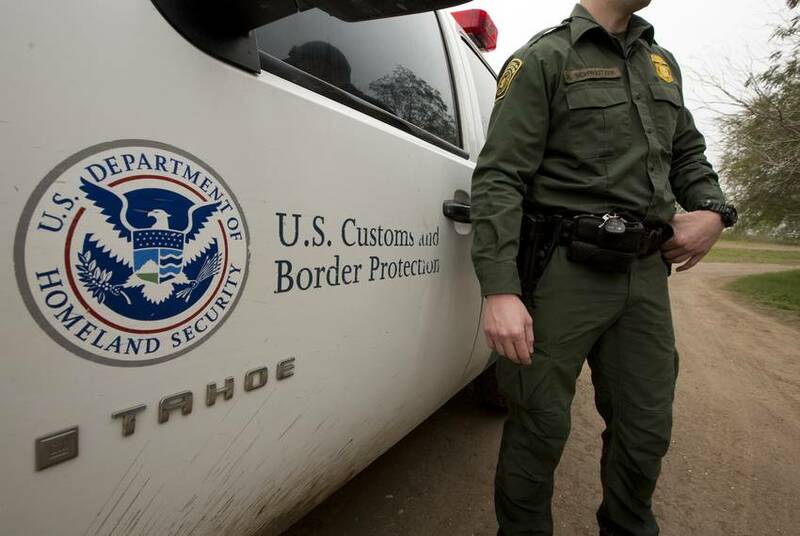 Border Patrol agents say it's a temporary solution amid a surge of undocumented immigration.